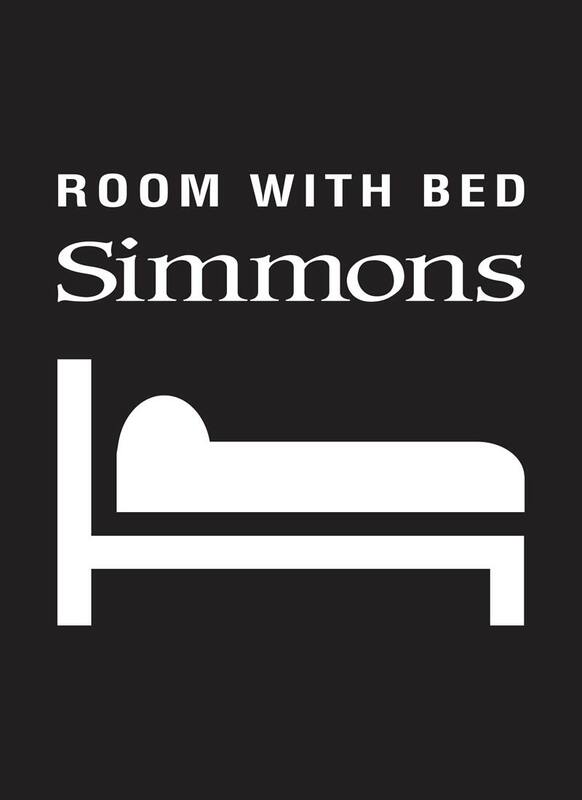 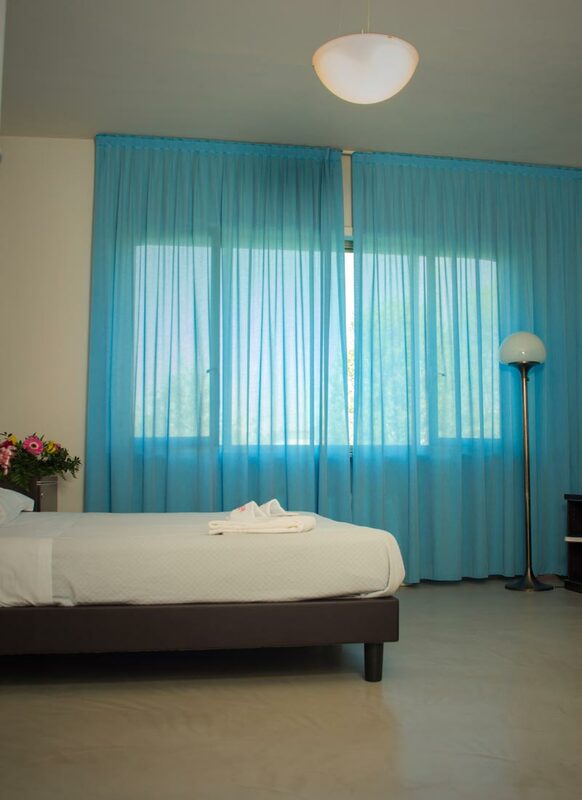 All apartments have modern furniture and are equipped with the new SIMMONS beds, a world’s leading company that takes care of rest and turns it into wellness. 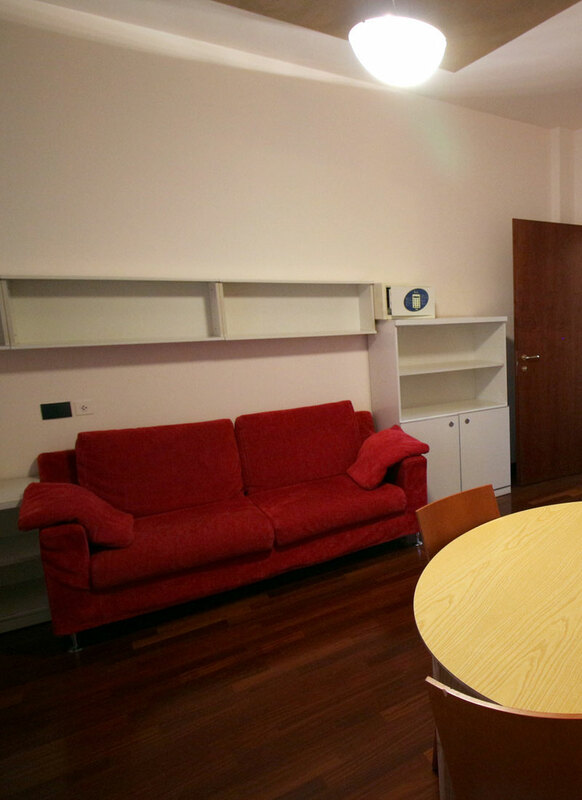 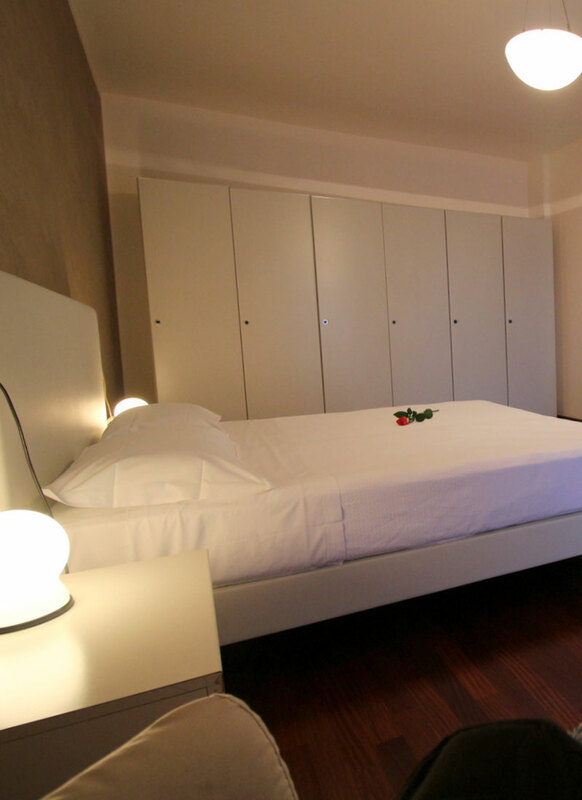 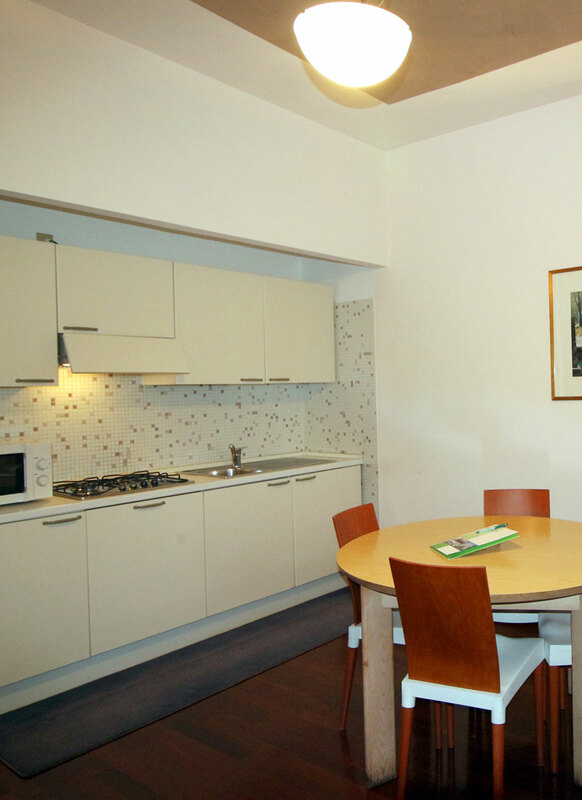 The one-room flat can accommodate 1 or 2 guests while the large two-room flat can comfortably receive from 1 to 4 guests. 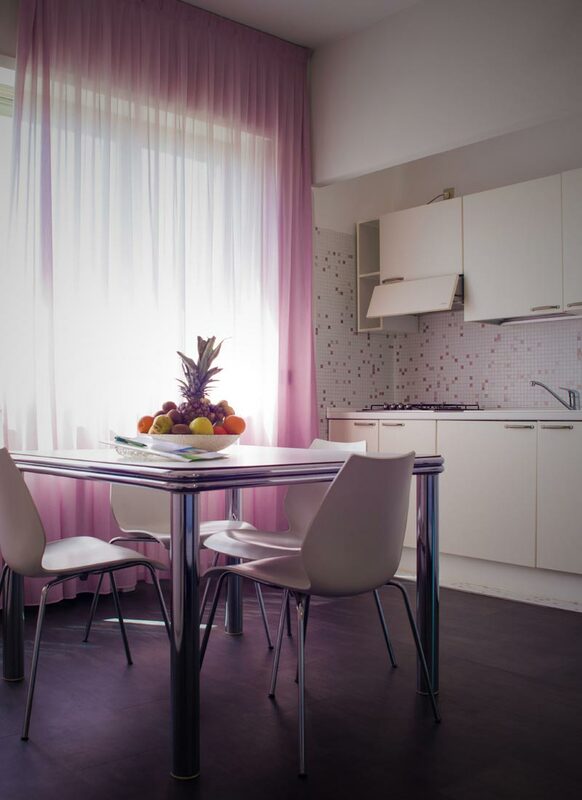 They have an equipped kitchenette (the two-room apartments have a dishwasher too), private bathroom (shower in the studios and whirlpool bath in the two-room apartments), hairdryer, direct dial telephone, WIRELESS connection, LCD TV, SKY, safe, air conditioning, minibar.